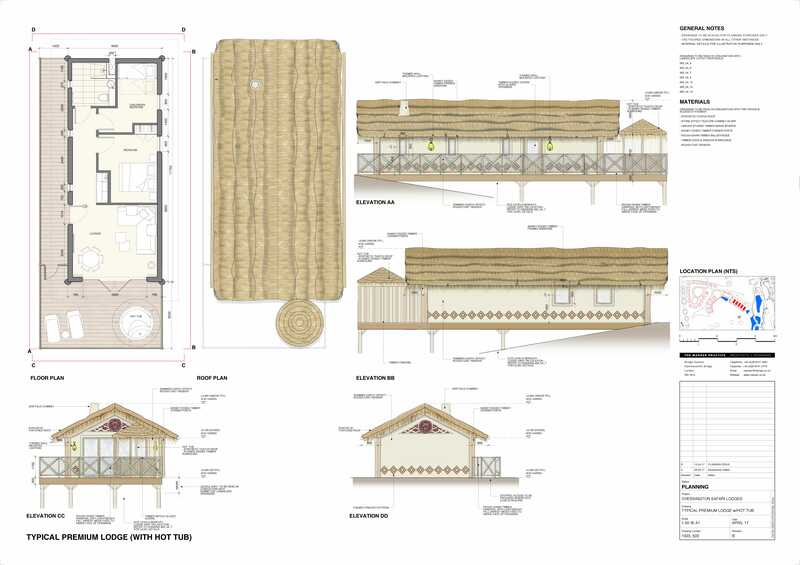 Chessington World Of Adventures NEW Lodges Coming Soon? 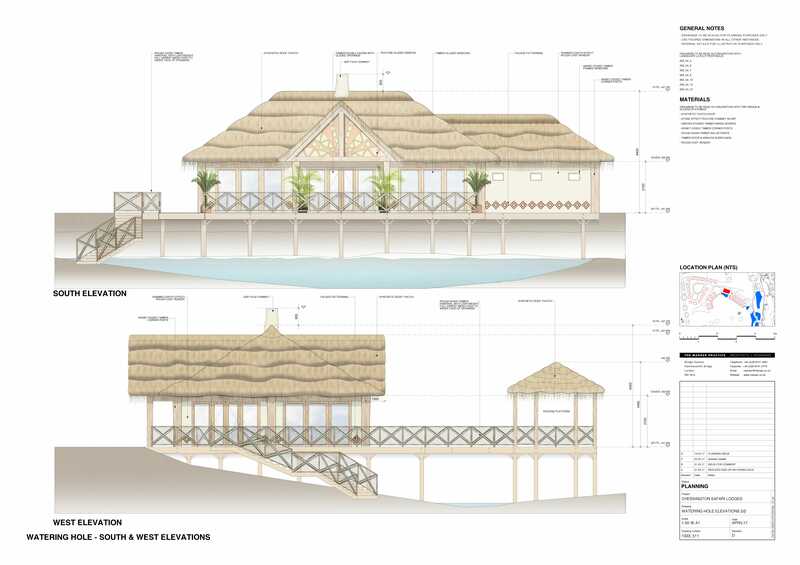 Plans have been submitted by Chessington World Of Adventures for 45 new Wanyama Reserve themed lodges to be constructed for new on-site accommodation for the park. This is all part of a large 10-year master plan that the resort has created which also includes plans for a new roller coaster! To read more about the new coaster that could be coming to the resort in the next few years, then click here to read the full article. What Types Of lodges Will There Be? 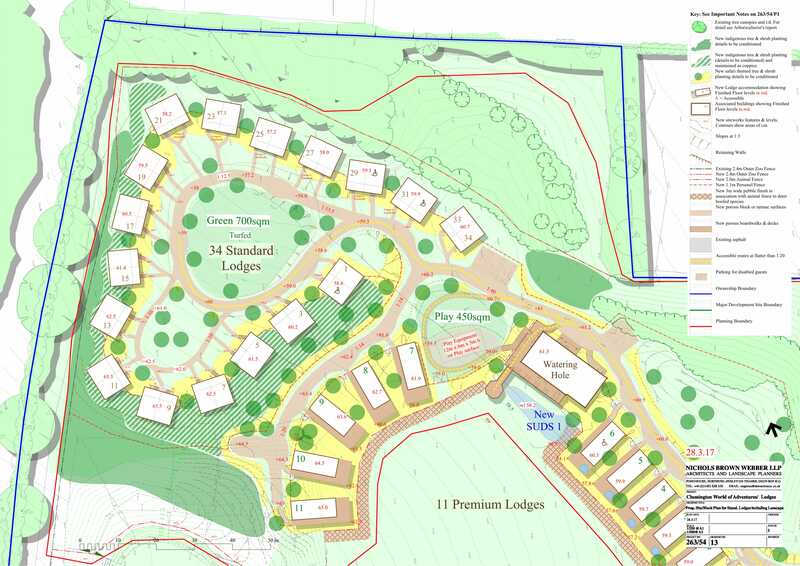 The standard lodges will have a very similar layout to the Enchanted Village lodges from Alton Towers. 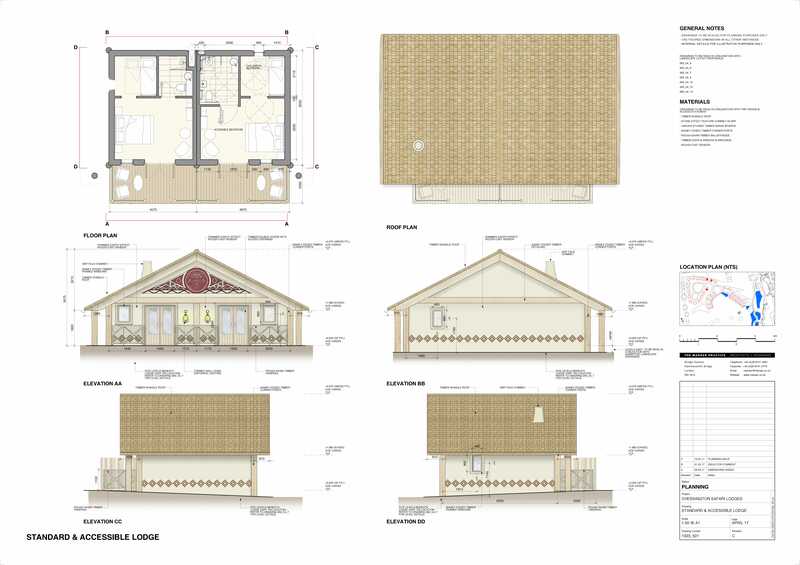 In total, there will be 34 standard lodges. Below you can find a room layout and how the side elevations of the buildings will look. The premium lodges will have a great view of the Wanyama Reserve and even some of the premium lodges will feature a hot tub. But this will all come at a higher price. Out of the 45 lodges that are being built 11 of them will be premium. Here’s a look at the floor plan for the premium lodges. What Else Will Available For Guest Staying In The lodges? There will also be a building called the Watering Hole which will be a lounge area + bar. It will also link onto an exterior terrace which will feature a 3-metre high giraffe feeding platform. Also below the exterior terrace, there will be a small pond which should help attract the animals in the Wanyama Reserve to the feeding platform area. The guest reception will also have its own building which will hold luggage storage facility and some toilets. 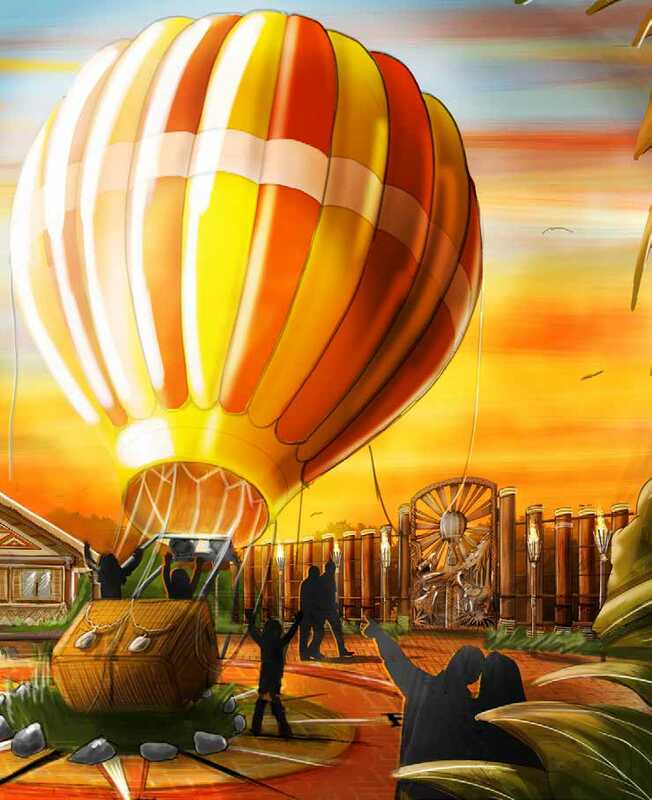 There will also be a large theming element in front of the guest reception building which will be an 8-metre high replica hot air balloon. 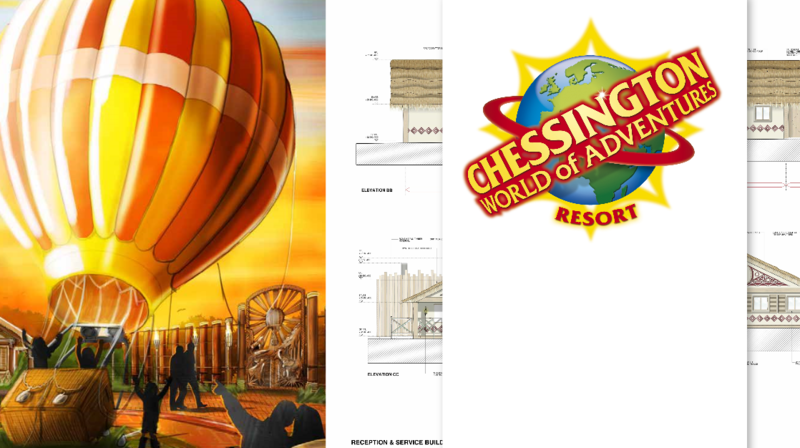 Here’s a look at the concept art for the replica hot air balloon. 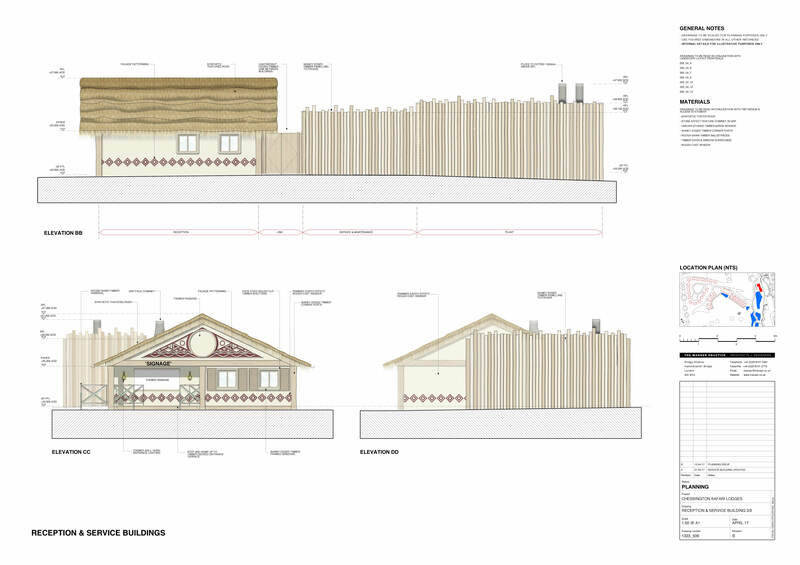 Here’s a look at some other planning permission images of the project. When Will It Be Opening? 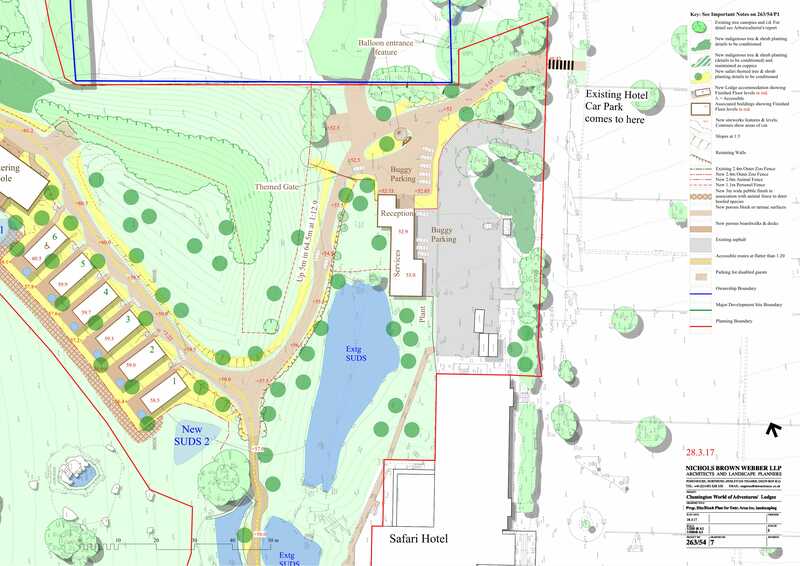 If the planning permission is approved, Construction would begin to build the new lodges around March – April time in 2018. and it would be expected to be open by around the same time next year in 2019.